I’m Johnny Only, here to make sure your Silent Disco Rental experience is a success! 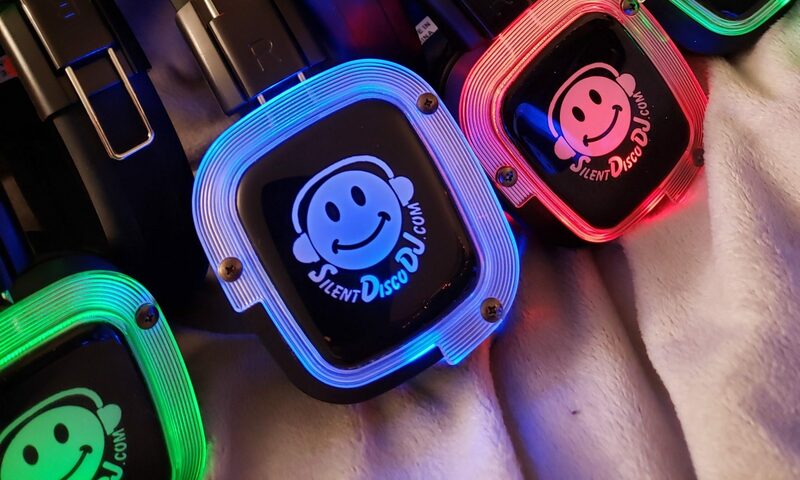 With 30 years of full-time professional DJ experience, I can advise you how to integrate Silent Disco headphones into your party for best results. From my family-run business in Endicott NY, I use FedEx to get the equipment to you two days before your party. I keep in touch with you every step of the way! I take your fun as seriously as you do, so pour yourself a cup of coffee and let’s plan a party!